Ghulam Mohammed, left, loved his village Soi in Bulandshahr in western Uttar Pradesh, where the family had lived for generations. “He always said there can be no better place than the village,” his son Vakeel Ahmad said over the phone from Aligarh, where the family relocated after Mohammed was lynched in May 2017. 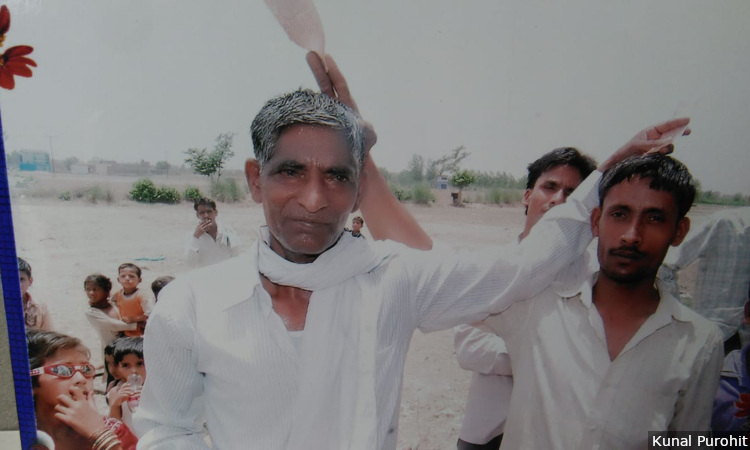 Soi village, Bulandshahr: “Baba loved the village,” said Vakeel Ahmad, a year and a half after his father Ghulam Mohammed was lynched outside Soi village of Bulandshahr district in Uttar Pradesh (UP), where the family had lived for generations. “He always said there can be no better place than the village,” Ahmad said, on the phone from Aligarh, where the family have relocated, reflecting on the irony of his father having refused to leave the village even for the promise of a better life. It was in this village that Mohammed, 60, was lynched on May 2, 2017. His neighbour, a Muslim youth named Younus, had eloped with a Hindu girl from an adjoining village. An enraged mob, which the police later said had belonged to the Hindu Yuva Vahini (HYV), a right-wing militia founded in 2002 by current chief minister Yogi Adityanath, had been responsible. The lynching, and the happenings before and after, convinced Ahmad and his family that they had no option but to leave. Ahmad, along with all three of his brothers and their families, left the village in May 2018, exactly a year after Mohammed’s death. Mohammed’s lynching was among the numerous hate crimes recorded from UP in Hate Crime Watch, a database of religious identity-based hate crimes across India from 2009 to 2018. 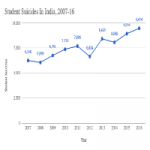 India’s most populous state, UP accounts for the largest number of such crimes in the database. This story is the fourth of our six-part series (you can read the other parts here, here and here) based on reporting from the site of many of these crimes, which found numerous families who have left their villages in the aftermath of a hate crime, hoping to find safety elsewhere and start life again. In interviews, people spoke of fear as well as a newfound suspicion of neighbours, friends and acquaintances, which had compelled them to keep their final destination secret. Many cited inadequate police support as a reason, too. In the weeks following the attack on Mohammed, Ahmad said, the village became communally charged, so that he and his family constantly felt pushed into a corner. When FactChecker visited Soi a year and a half later, neither Mohammed’s family nor other villagers were able to explain just why Mohammed had been killed. The family blamed it on Hindu villagers, who, they said, had told the mob that Mohammed was the eloped boy’s father. The police investigations found that the accused had believed Mohammed had helped the couple elope, but many villagers told FactChecker there was no way that Mohammed was linked to the elopement. After the elopement, the village had been tense and the local cops had paid several visits. HYV activists had come along, villagers told FactChecker. Along with some locals, these activists would visit the Muslim neighbourhood, abuse the Muslim families and threaten them, Ahmad said. “We would not respond, thinking that they are angry and just venting their feelings,” he added. Six days after the elopement, on May 2, some men wearing saffron scarves to hide their faces lynched Mohammed close to a mango orchard where he worked. Minutes later, they went to his house and assaulted the women in the neighbourhood. Ahmad said he knew which way the police investigations would go. The HYV link, if proved, would be an embarrassment for Chief Minister Yogi Adityanath. A month before the lynching, 80 km away in Meerut, HYV activists had barged into the home of an interfaith couple and assaulted them, among many such assaults before and after the Soi lynching. 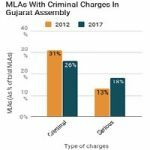 Their acts had reportedly caused friction within the chief minister’s Bharatiya Janata Party (BJP) and the larger Hindu nationalist Sangh Parivar, which the BJP represents in electoral politics. Ahmad specifically named some HYV activists, including some from the village, in his statement to the police. The police initially dithered, but made the HYV link a week later. In six months, the accused were out on bail. Around 20 young men from the upper-caste, land-owning Thakur community hired a DJ and some loudspeakers to welcome back an accused, Gavendra (police records contained only his first name), and the crowd garlanded him, Ahmad said. 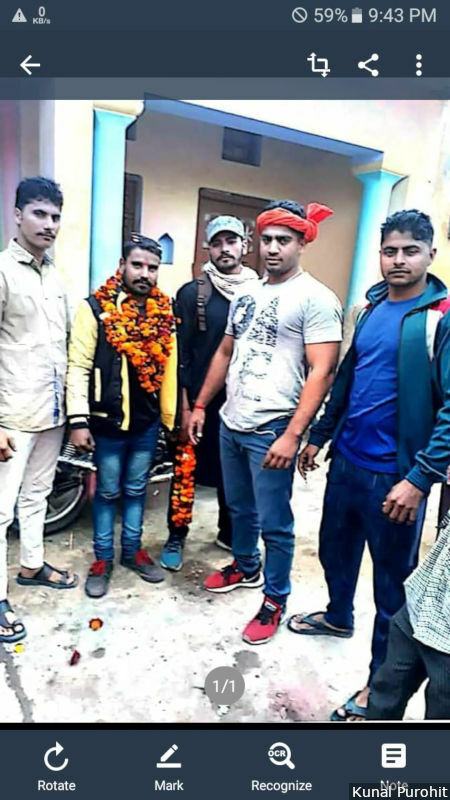 A screenshot showing Gavendra (second from left), one of the men arrested for Ghulam Mohammed’s lynching, garlanded by Thakur men from Soi village in western UP’s Bulandshahr upon his return from jail. 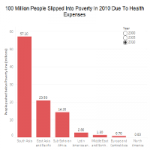 Pappu Khan, Mohammed’s 45-year-old brother, and some family members approached some village elders, who were upper-caste Hindus, asking for help and protection, Ahmad told FactChecker. The elders said there would be no attack on them in their presence, but they couldn’t guarantee there would be no attack in their absence. “How would they know where we lived? People in the village must have showed them the way here,” neighbour Chidda Khan chipped in. Finally, a suspicion took root in their minds, Ahmad recounted. Ever since news of the elopement had broken out, the police had made many rounds of the village in the hope of finding the couple. They would routinely pick up Muslim men and ask them to accompany them in their search. “I had even accompanied the police to Mathura and Aligarh,” Ahmad said. The morning of Mohammad’s lynching had seen one such round. The police had asked all the Muslim men of the four families to accompany them. The only man who did not go was Mohammed, because he had already left for his mango orchard. “They lynched him to death and assaulted the women in our homes only because they knew there was no other man around to stop them,” Khan said, asking why the police had taken all men with them. They decided to leave the village, for good. Many villagers came to see them leave. “The village Pradhan [head] also came; no one said anything, no one asked us to stay back,” Ahmad said. The remaining Muslim families are pondering a move too, but do not have the wherewithal. “For us to leave, we need to sell this house. No Muslim would want to buy it and no Hindu would want to give us a good price,” Khan said. Pappu Khan, 45, sits outside the abandoned house of his older brother Ghulam Mohammed, who was lynched in a mango orchard just outside Soi village of Bulandshahr, allegedly by Hindu Yuva Vahini activists. His family and neighbours, seen standing around him, said they felt scared to live there and wanted to migrate. “We are just four Muslim homes in a village of 5,000 Hindus,” Khan said. Another family compelled to leave was that of Zeeshan, a 55-year-old cattle-trader of Kadhli village in Muzaffarnagar district in western UP, who was released from prison in April 2017. On July 30, 2016, a mob had attacked his house on the suspicion that a cow was being slaughtered there. 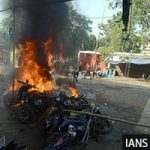 The mob had consisted of some local villagers and a large contingent of people from outside the village, eyewitnesses told FactChecker, claiming the outsiders had belonged to Hindu right-wing organisations such as the Bajrang Dal. Zeeshan was away when the mob attacked, but his family were hurt. “His wife, Shehnaz, managed to free herself from the mob and flee from the spot with her children,” a neighbour said, adding that the children were bleeding. The police did not register a case against the mob. 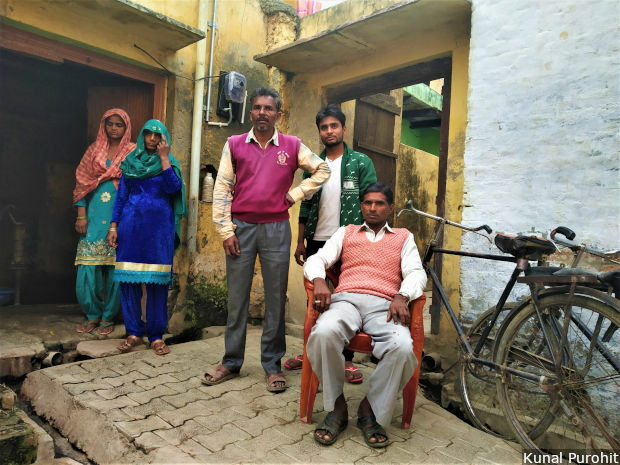 Finding a slaughtered calf in the house, the police booked Zeeshan, his wife and his nephews for cow slaughter under Sections 3, 5 and 8 of the UP Prevention of Cow Slaughter Act, 1955. Zeeshan and his nephews Saddam and Parvez were all jailed for nine months. Neighbours remembered the family always struggling to put food on their plates. “They used to live on one meal a day. Zeeshan, with his poor health, would try and do daily-labour and trade in cattle but that wasn’t enough,” said Zakir, 55, a neighbour. After his release, Zeeshan found his work in the cattle trade all but finished, and he started remaining ill. “He was afraid for his family’s safety now,” Zakir said. Left with little choice, the family left shortly after the release, as did Saddam, Parvez and their families. This is the fourth of a six-part series. You can read the first part here, the second here, the third here, the fifth here and the sixth here.